If you ever have tried to analyze pressure vessels, you know that there is ONE feature that you absolutely need to be able to use… Stress linearization! The short answer is that you can’t extract the bending stresses and other kind of stresses you need to check your model against the ASME code section VIII from a 3D Model… So stress linearization helps you to do that. For the longer answer, check this more detailed article from the blog. You’ll note that I decided to talk not only about stress linearization, but also to show you the full modelling process… I thought that there might come handy for you and teach you a few modelling tricks that you will need to model such quarter pressure vessel model. 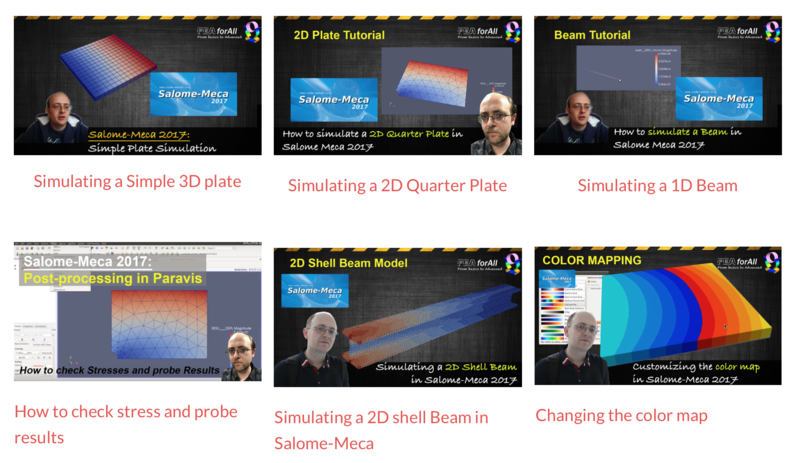 Now… if you are here just to check you how to perform stress linearization with the MACRO_LIGNE_COUP command in Salome-Meca, you can directly skip the beginning of the video and jump to around 41 min from the start. Also, I made a few mistakes during the modelling (Mea Culpa), but I decided not to edit them in order both to teach you how to overcome those problems if you meet them too… and to eventually give some ideas to the developers to improve the Salome-Meca interface. If after you saw this video, you have some recommendations or ideas of either things to improve or things you’d like to see next time, just leave a comment on this video or blog post! 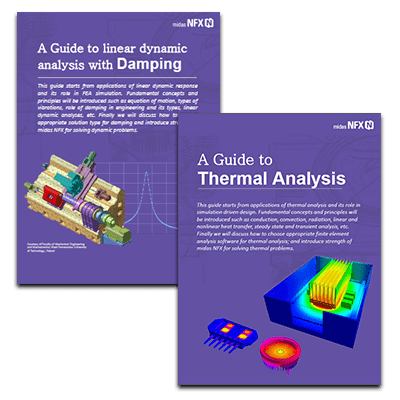 Finally, if you find what I do eventually useful, don’t hesitate to let me know or to refer this article to an engineer friend, Thanks!